Today, am releasing Toggle Mod COMBO version 20.0 with a fantastic feature which you guys have always requested and awaited. 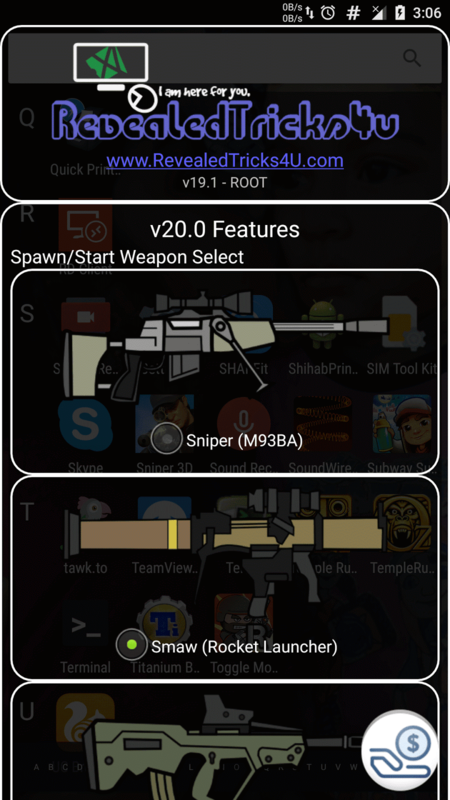 Start/Spawn Weapon Select - Now you can select whatever you weapon you want as your startup or spawn weapon. You would get the selected weapon as your primary weapon each and every time you spawn, that means if you die and when you re-spawn you would have it. And also you would get it when you start the game for the first time. Toggle-Mod-COMBO-v20.0-RevealedTricks4U.com.apk (4.13 MB) - Click on Skip Ad after clicking this link, to get the download page. Thank you all for suggesting this Weapon Select idea, and it took me a hell lot of time to make your dreams possible. Thanks to Ajith, the owner of Www.GeekStreet.In for providing me the modified weapon graphics which is used in our application. I am not able to install the mod....whenever i try to patch binaries and save it just keeps on showing patching and then nothing happens. Iam using Xiaomi Redmi Note 3. Please do some modifications regarding this. I also tried this toogle mod on samsung phone and it worked flawlessly. Awesome awesome and awesome I have no other word for you. God bless you keep it up Buddy. * Speed hack as I told you before. secondary weapon selector not only primary. So it is became more awesome and amazing. * custom best high score in solo play survival. Hey you are awesome i love your mods but i want to tell you that pzzzzzzzzzzzzzzzzzzzzzzzzzzzzzzzzzzzzzzz BRING BACK THAT TWO FEATURES THEY ARE "UNLIMITED HEALTH" AND "PRO PACK"peace out and Happy Republic Day. Shihab can you release game resource hacking app for online game. Like lucky patcher but online game resource hacking app. Brother pllz fix pro.pllz itz a request. Please Brother without pro is boaring game. plz unlock the pro pack and store items. Brothers please we want a pro. Stuck on patching binary. Resolve this issue ASAP! Hey Shihab,I was checking out this mod and I found out that you can use this only 1 time because binary is kinda getting permanently saved. Hey bro plz add one shot kill and a newer version of mini militia is released so plz make a straight update for it. Hey bro plzz add one shoot kill and a newer version of mini militia is released so plz make a straight update for it.  I love your mods but, the 7x view, Start/Spawn Weapon Select, and the custom rank and the unlimited boost doesnt work for me. I have ASUS device. I think its called ASUS Zenfone Max or something. PLS HELP. I REALLY WANT TO TRY OUT YOUR NEW MODS SO BAD!!! Bro, is fixing the stuck on patching binary bug is in your to do list or not? Bro, fixing the stuck on patching binary issue is in your to do list or not? 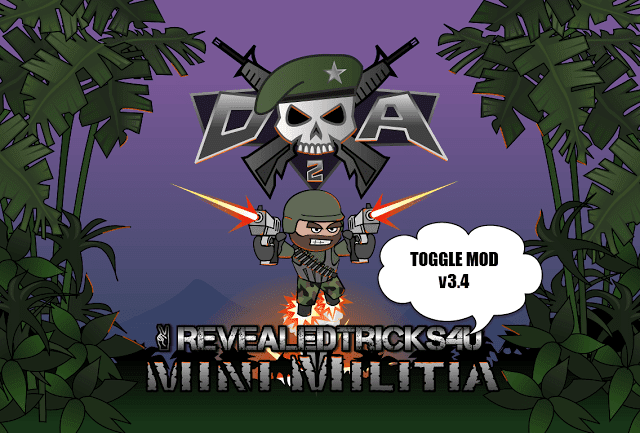 Want the pro pack back and a newer version of toggle mof for mini militia v3.0.47. Just loved it. Request from us all... Pro pack. Pro pack. Pro pack. last known working mod for me was 7.1,after that i am getting infinite patching in ver 20.0 too,,please is this problem just causing to me or others too!